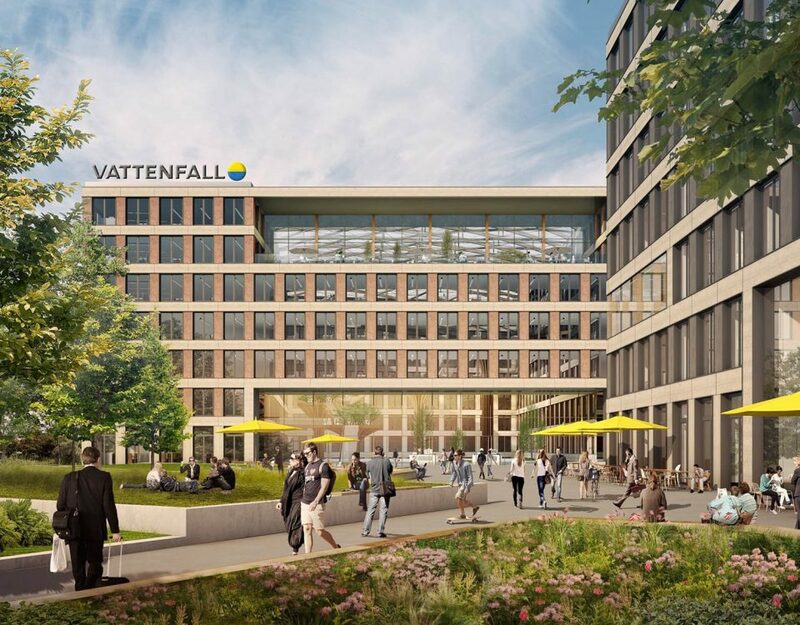 The British co-working operator The Office Group (TOG) has leased 6,542 m² of office space in the commercial center Oper 46 in Frankfurt am Main for its first German operation. 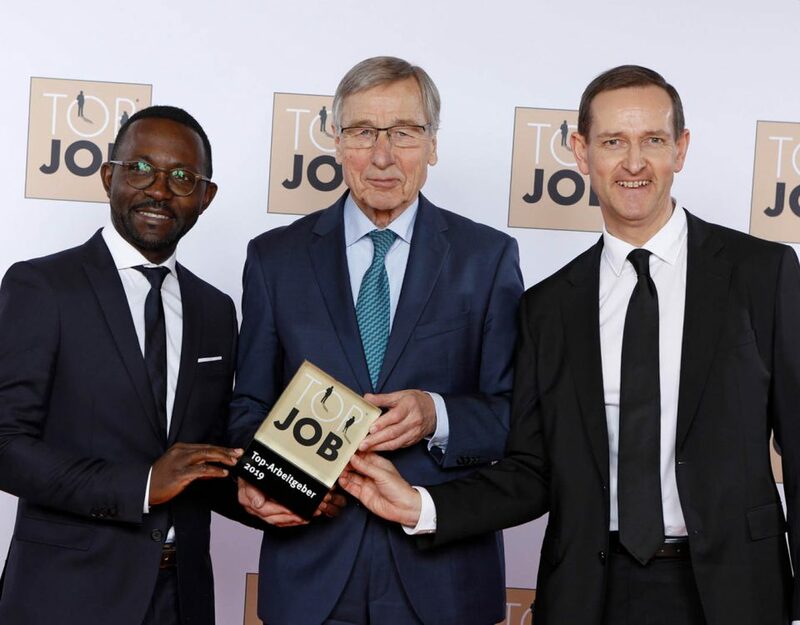 This marks a growing trend towards co-working offices and latest research suggest that in Germany’s seven largest cities co-working service providers leased more than 200.000 m² in the last year which is 5-times more space than in the previous year. Most providers expect the demand for space to further increase in this sector over the next two to five years as owners and investors see co-working spaces as future oriented office environments. The office space leased by TOG in Frankfurt am Main is near the Alte Oper at Bockenheimer Anlage 46. 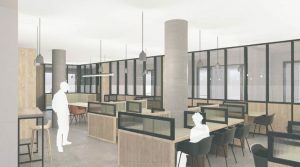 The building will be extensively re-modelled internally to accommodate TOG’s co-working concept and the London based architects, de Metz Forbes Knight Architects, have been commissioned to design a scheme to meet TOG’s requirements. The co-working location is due to be completed and opened in 2019. 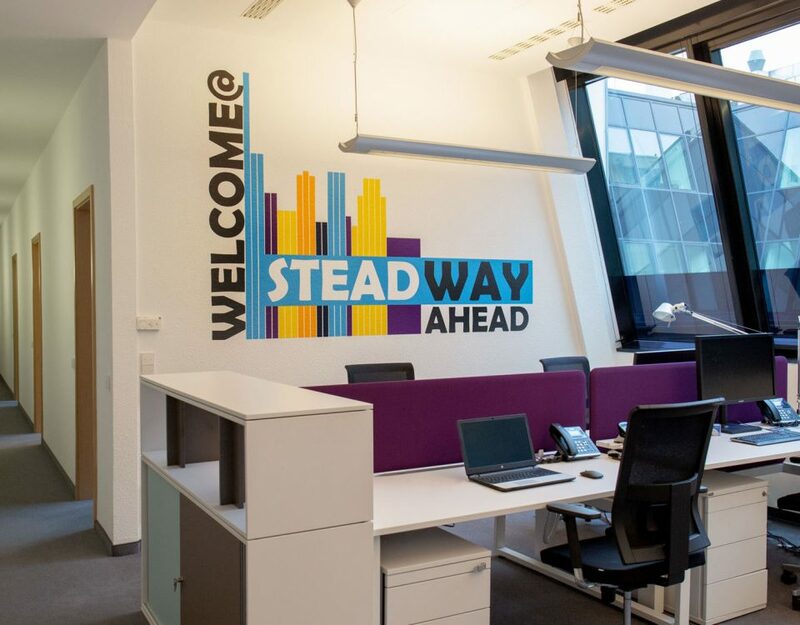 SteadWay has been appointed to provide Project Management services for the full refurbishment and fit out works.